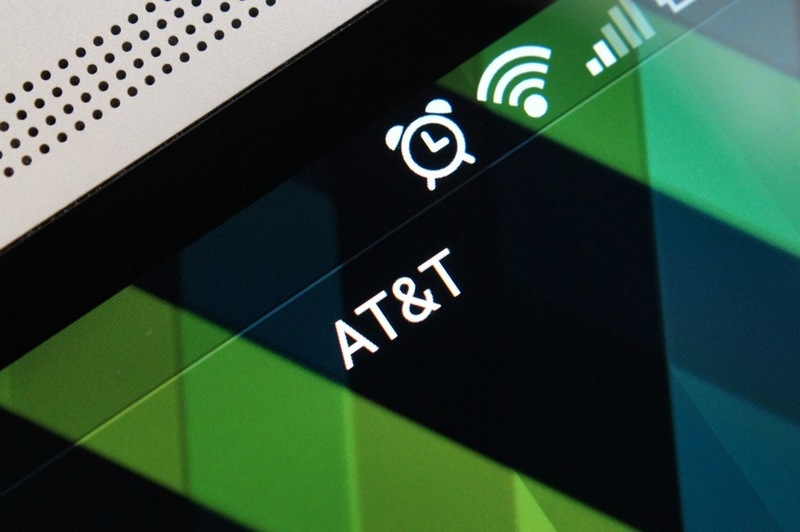 Today, AT&T announced a slew of cities that are to receive their 4G LTE network this week. As evident in the list, AT&T is starting to work their way out into the more rural areas, including parts of Oregon, Virginia and Washington state. Check below to see the full list of additions. If you live in one of the above areas and happen to sport an AT&T device capable of 4G LTE connectivity, enjoy it.